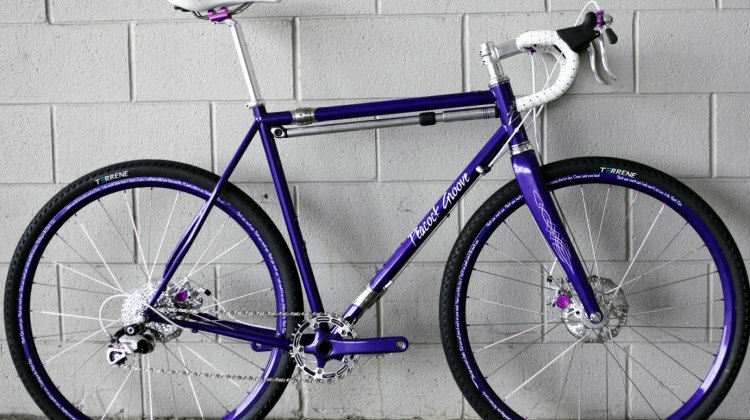 Most mistakes shall forever live on the internet. 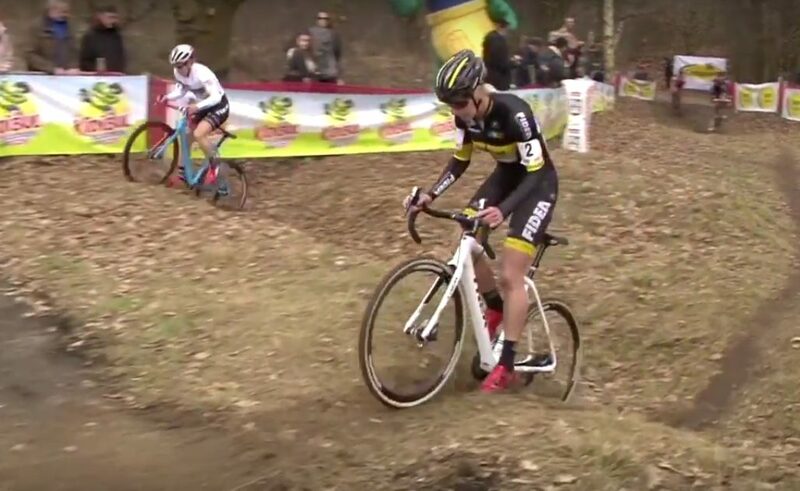 This TBT we learn from our mistakes and watch those of the pros last season. 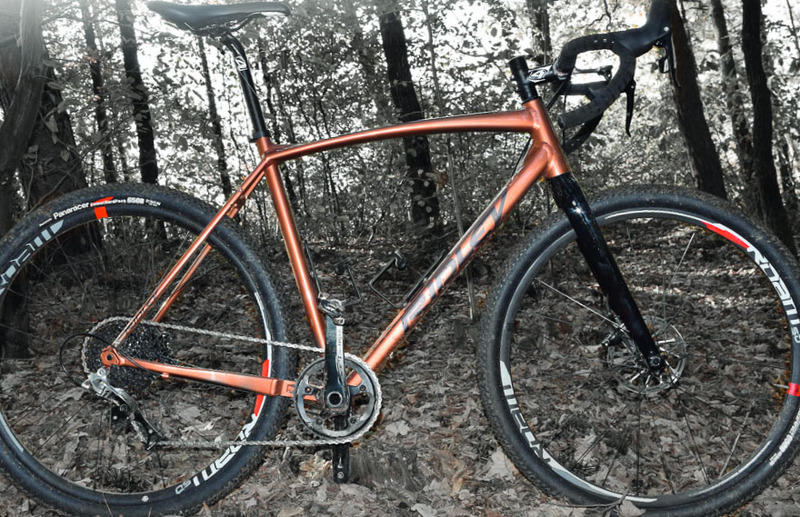 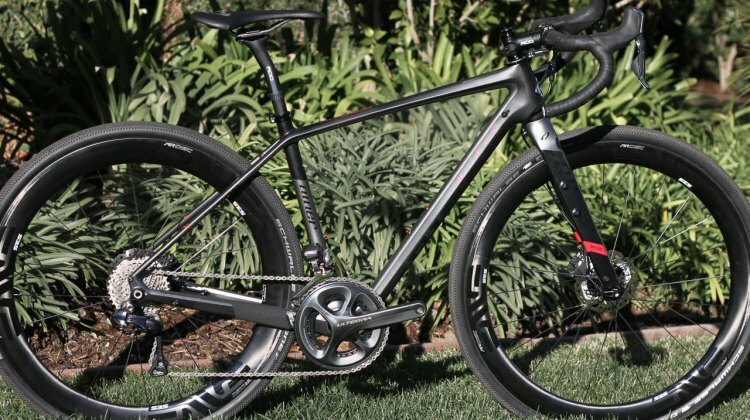 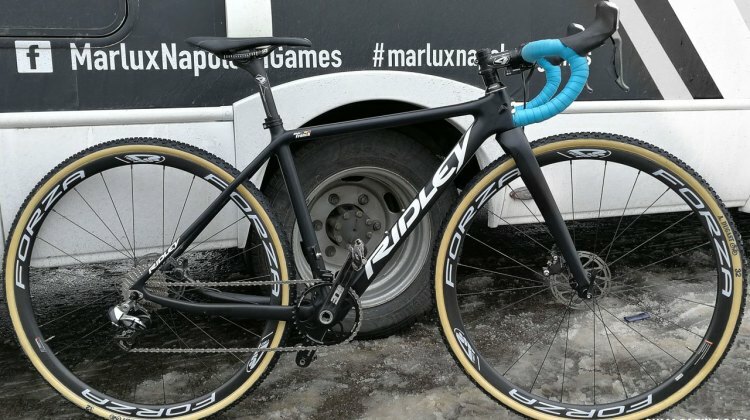 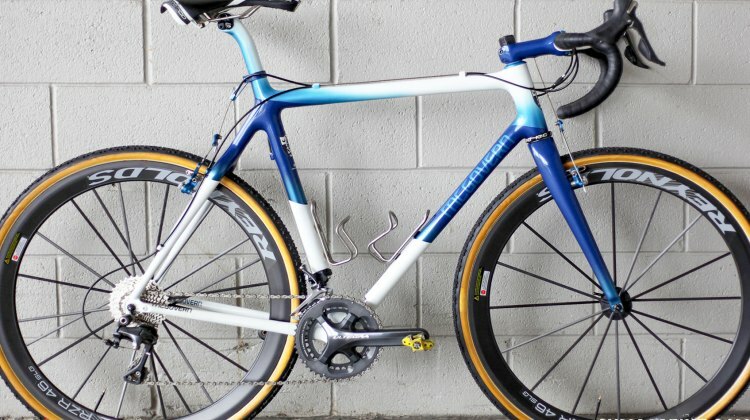 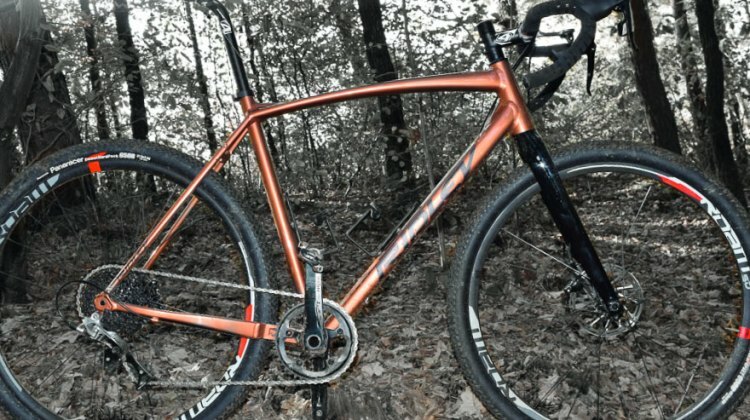 Ridley expands its product line to include affordable alloy models with disc brakes for riding, racing or bike-packing. 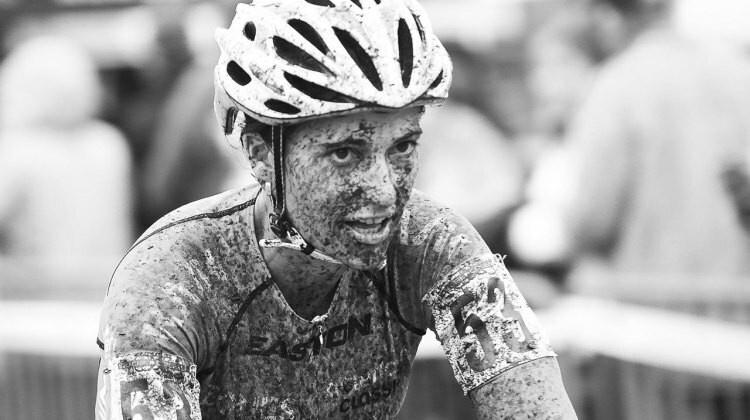 Plus, the company is launching a new women’s specific program to get more women into riding. 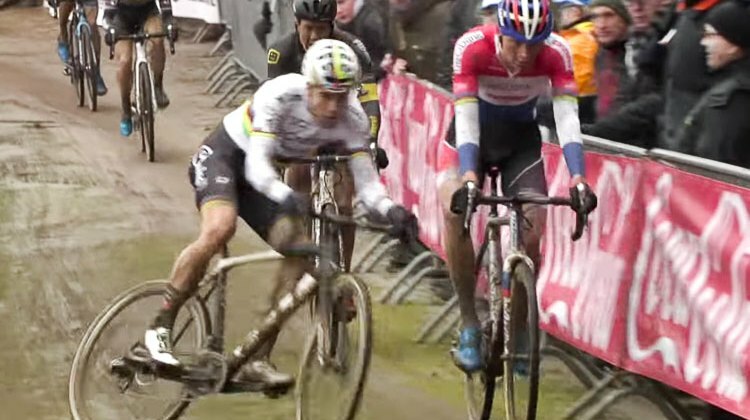 Gianni Vermeersch had a mechanical-ridden World Championship race (and year). 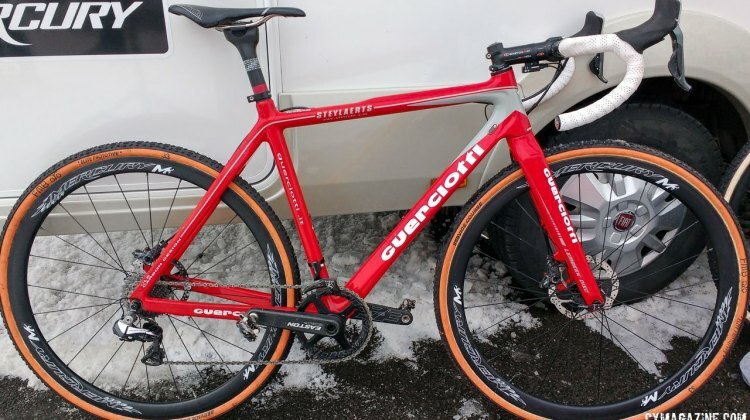 We profile both broken and sparkly new Guerciotti Lembeek bikes he raced at the 2017 Worlds. 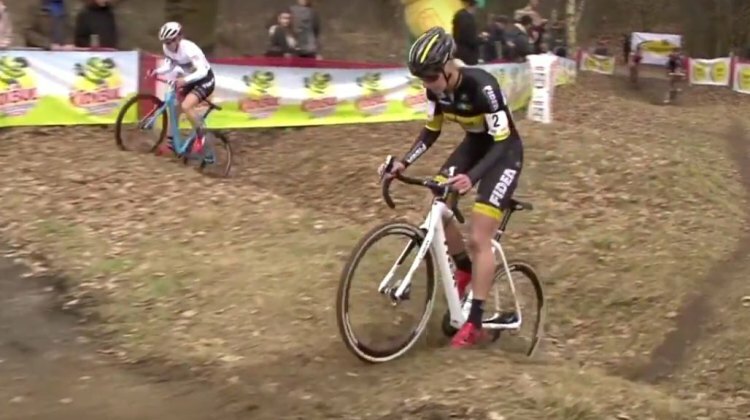 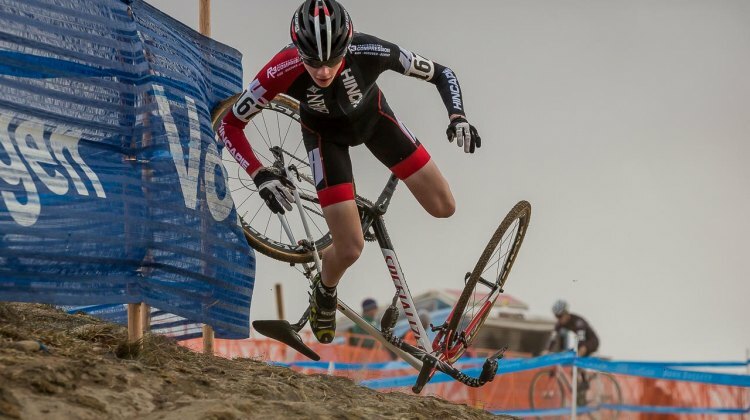 In the final weekend of UCI cyclocross racing of the season, Katie Compton lined up at the Soudal Classics Leuven, and took a commanding victory of Sophie de Boer and Van Loy. 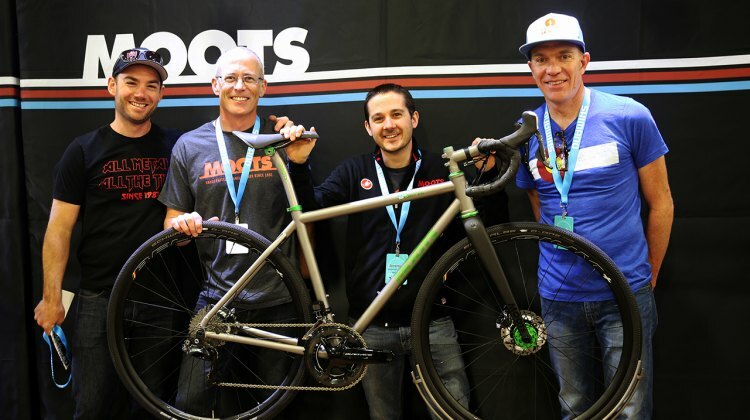 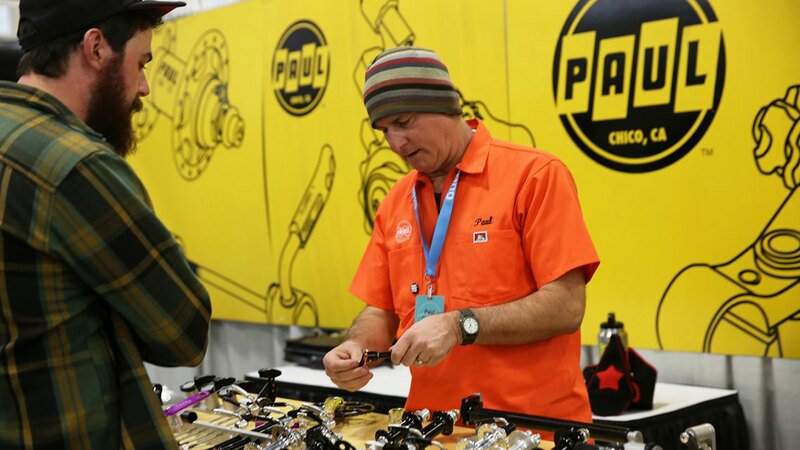 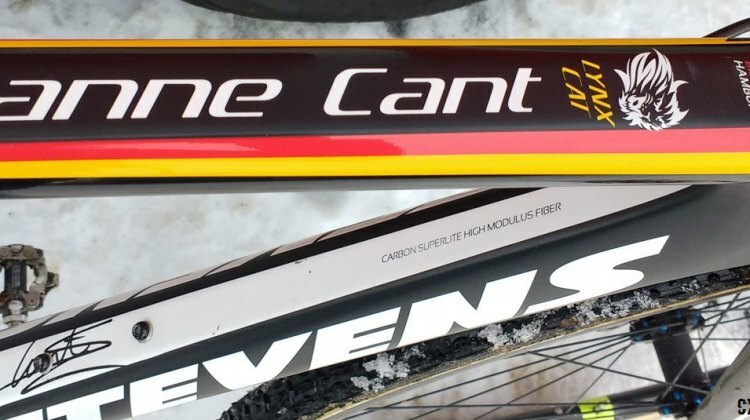 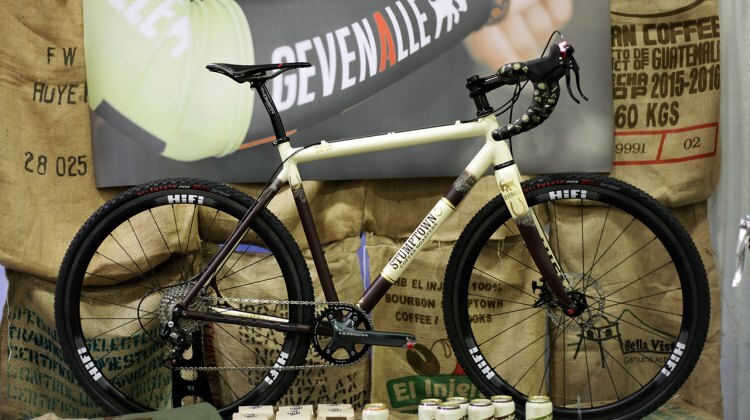 More new bikes, parts and gear from the Winter Press Camp trade show, here is a close-up look at new products from Raleigh, Selle SMP, Scicon, Speedplay, FSA, Vision and Pioneer. 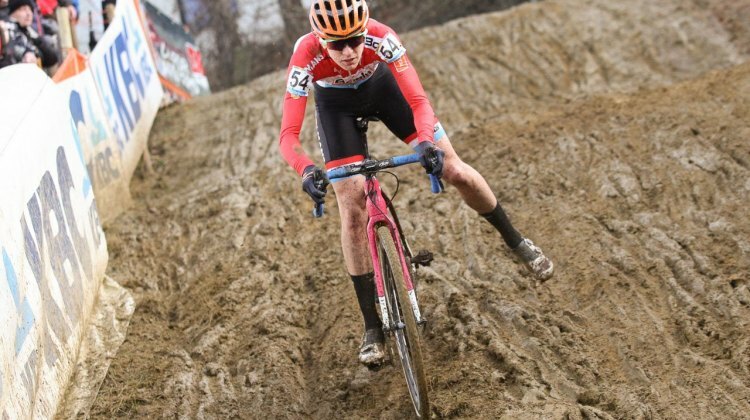 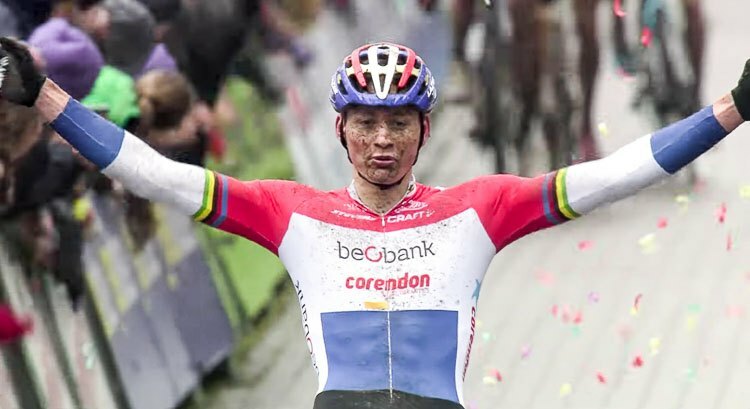 Sanne Cant won a dramatic 2017 Cyclocross World Championships aboard a Stevens Super Prestige cyclocross bike with some interesting bits. 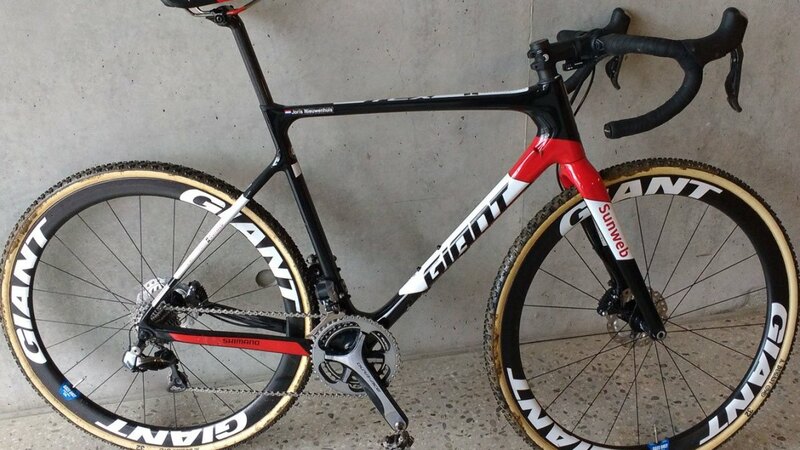 We profile her Worlds-winning bike today. 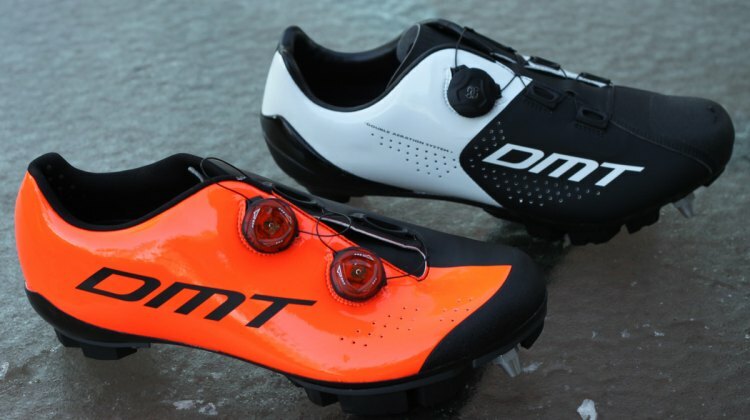 Fresh from the Winter Press Camp trade show, here is a close-up look at new cycling apparel from Assos, Giordana and Ale Bike Wear and new shoes from DMT. 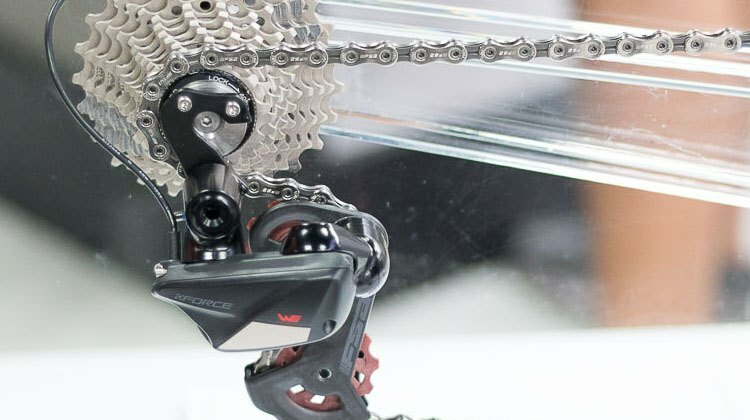 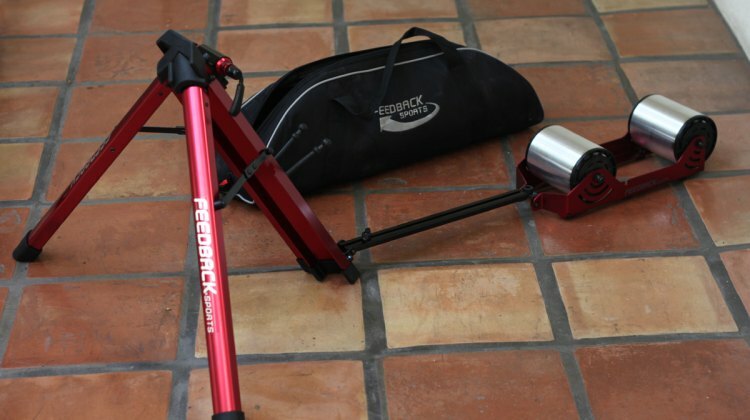 Also, the latest products from ABUS and a unique saddle called the Infinity Seat. 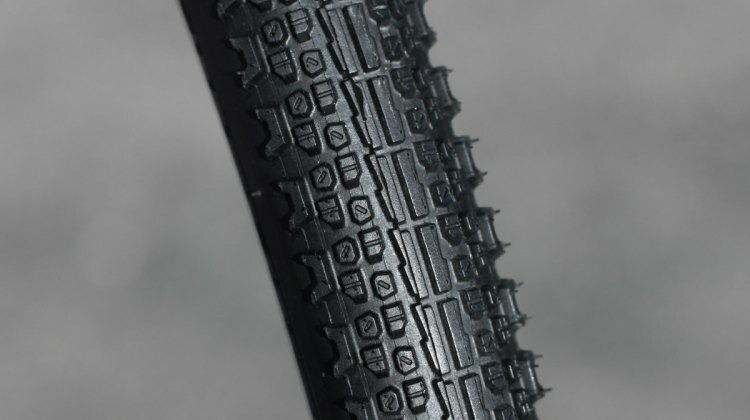 Kenda has unveiled new options for gravel hunters and speed freaks, with new casings, widths and diameters coming to the Flintridge gravel tire, and a new 30c Valkyrie road tire. 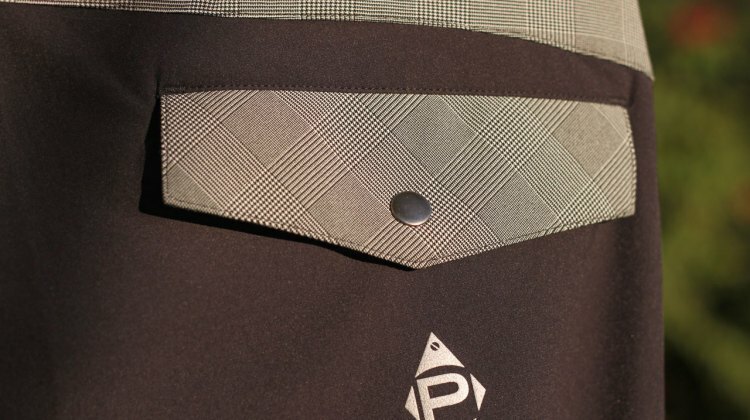 Panache is a Boulder, Colorado based company that specializes in cycling apparel with a combination of flair and function. 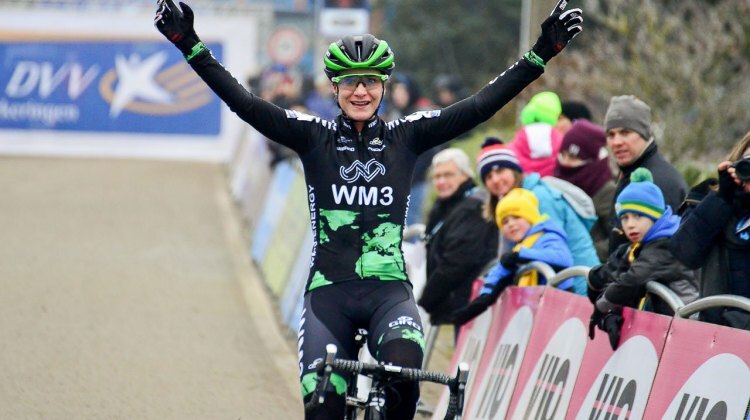 They also happen to be the apparel brand of choice for Katie Compton. 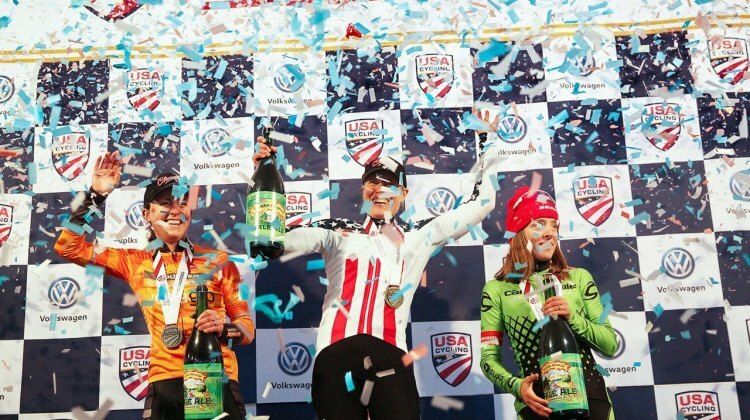 There were a number of National Championship jerseys given out over the weekend that did not have stars and stripes. 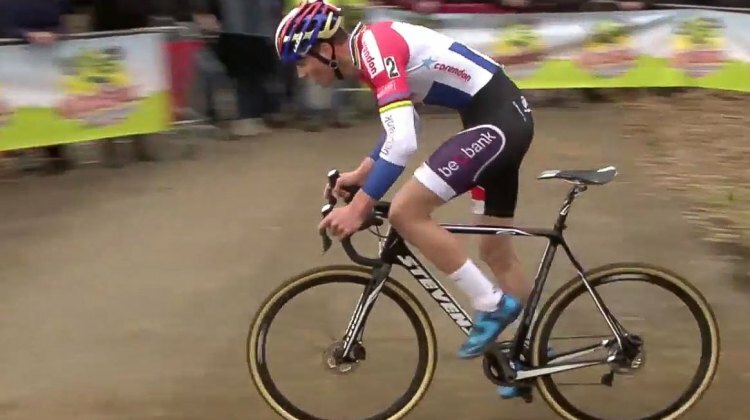 Here’s our round-up of the title races across the pond.